We operate the Bristol Children's Clinic as a dedicated paediatric osteopathy clinic, offering specialist skills and experience, particularly for more complex cases. 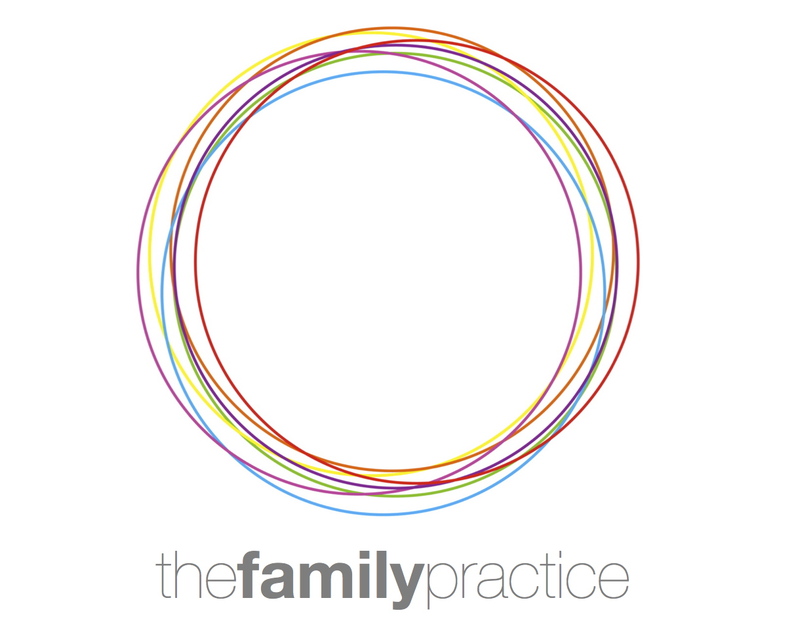 We run this clinic on a Thursday afternoon to enable us to "buddy up' with another practitioner and each child/baby has the benefit of two practitioners to really get to the root of the issues quickly and to also support the parents when needed. 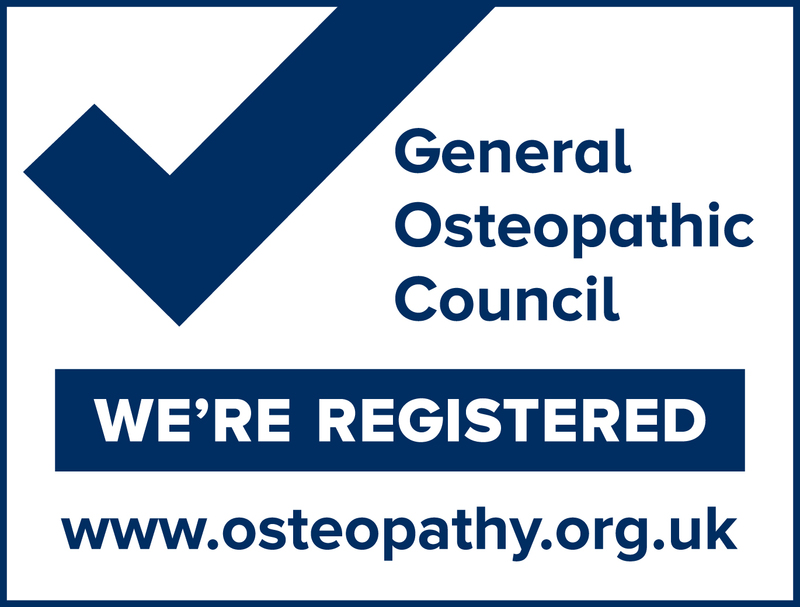 We train registered osteopaths in the paediatric specialism, and provide ongoing professional development opportunities, to establish and assure a high level of skill, knowledge and competence in treating children and to lead into a post-graduate clinical Diploma in Paediatric Osteopathy.